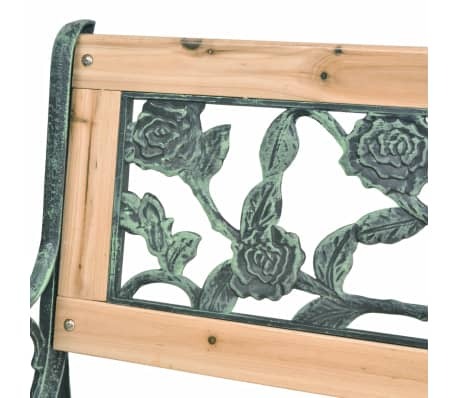 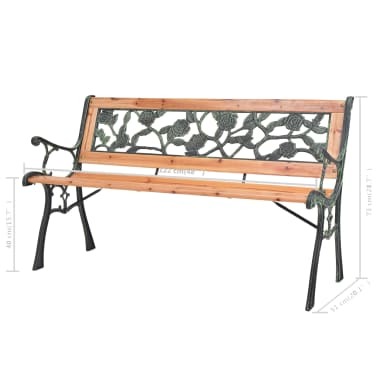 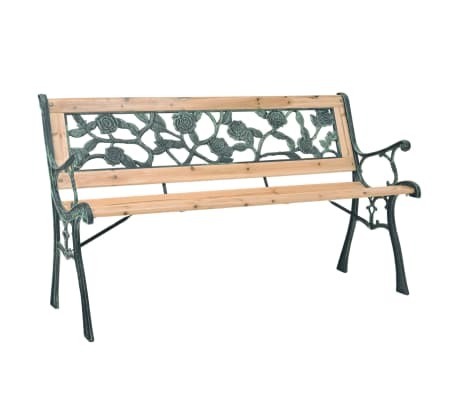 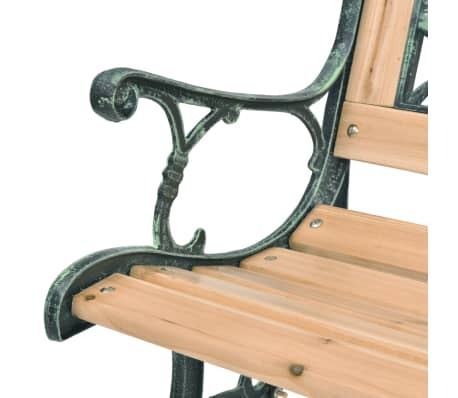 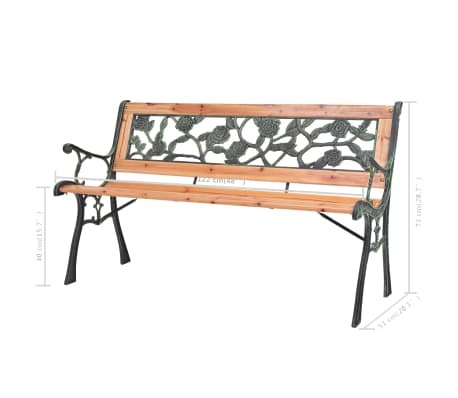 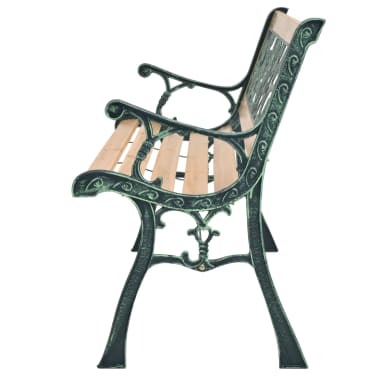 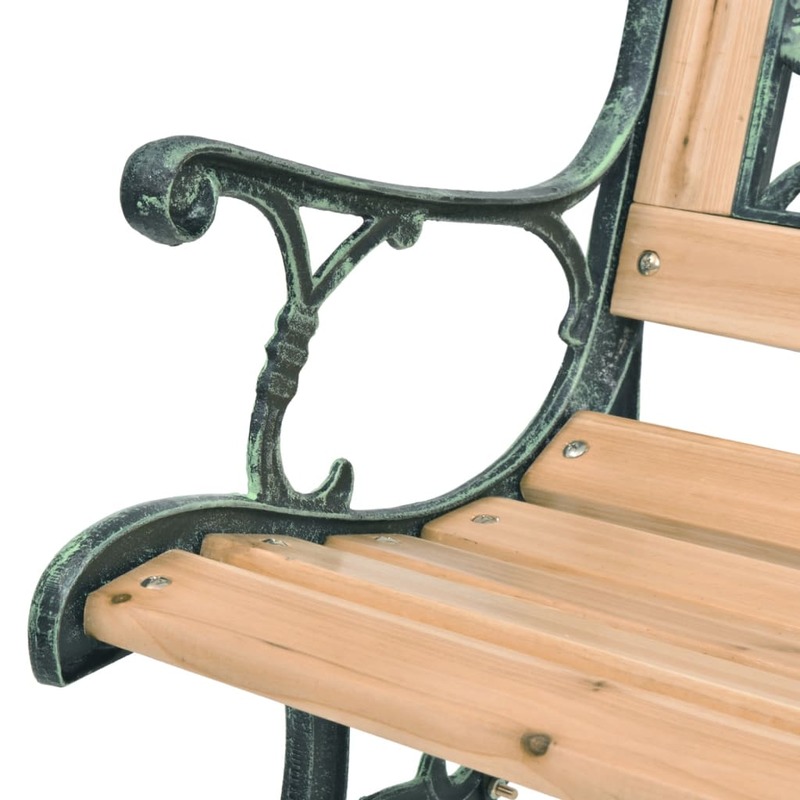 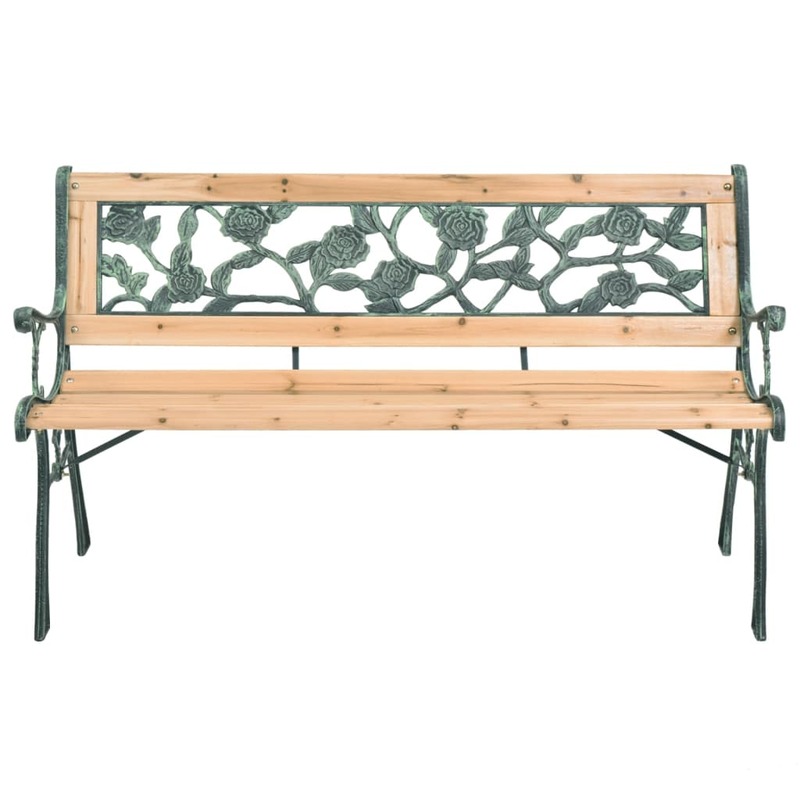 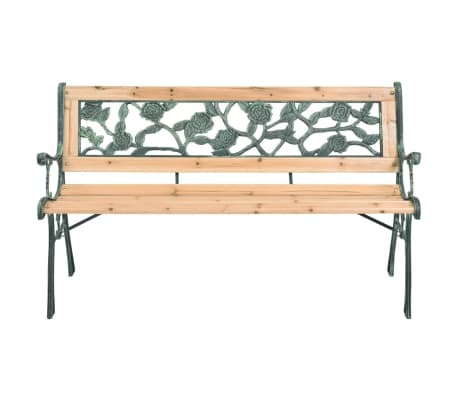 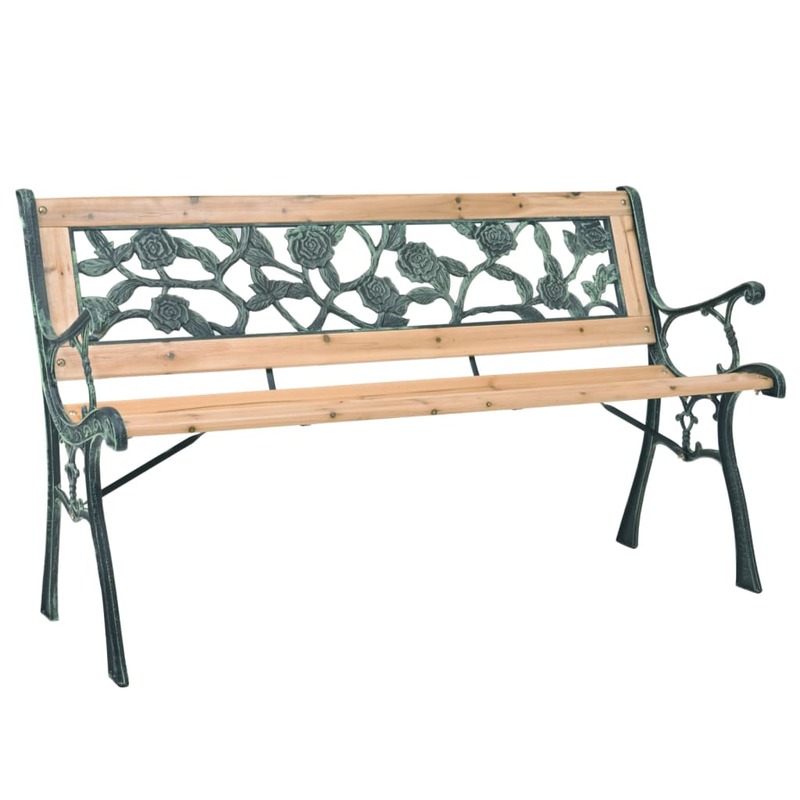 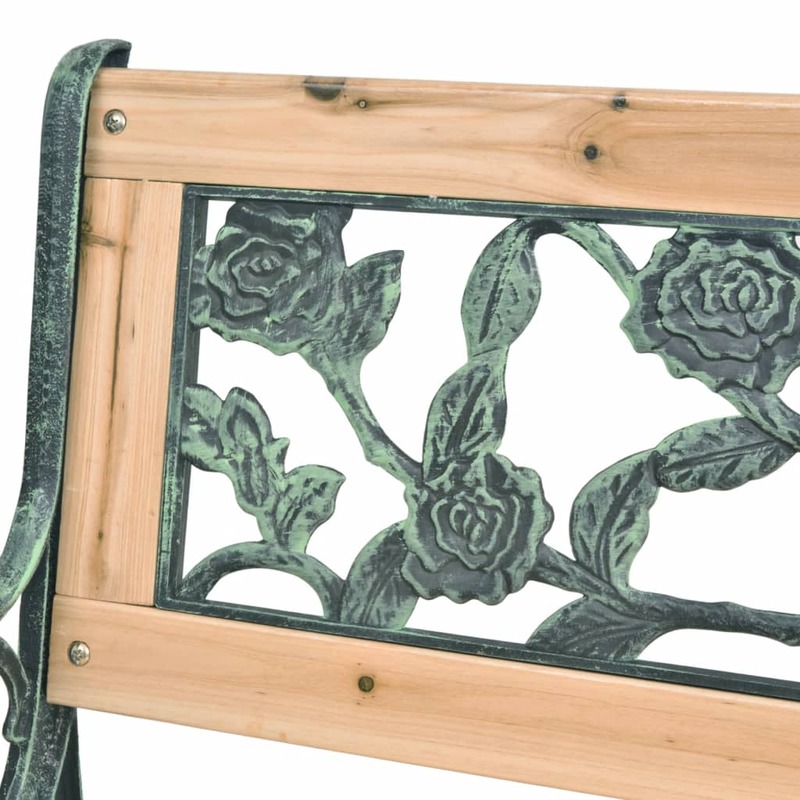 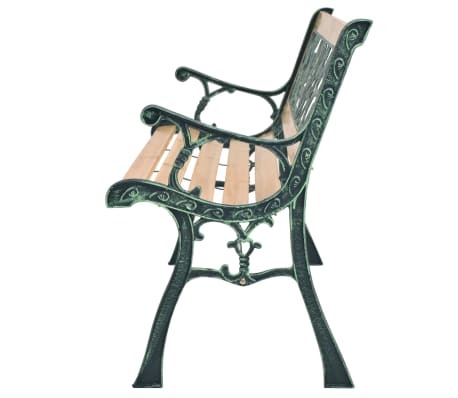 Seat height from the ground: 15.7"
This decorative garden bench with its nostalgic design, features a high quality wood and wrought iron frame. 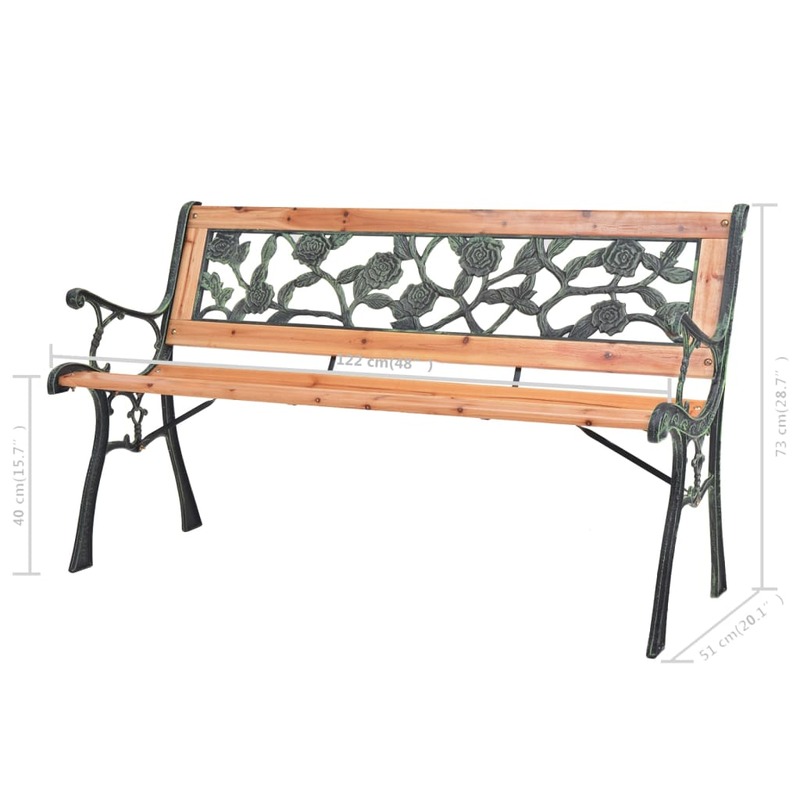 With a decorative PVC backrest, it is a real eye-catcher and the perfect choice for your garden or patio. 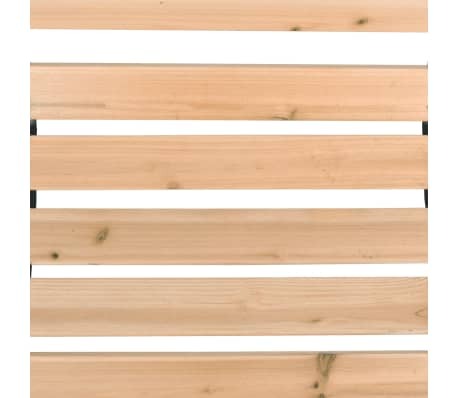 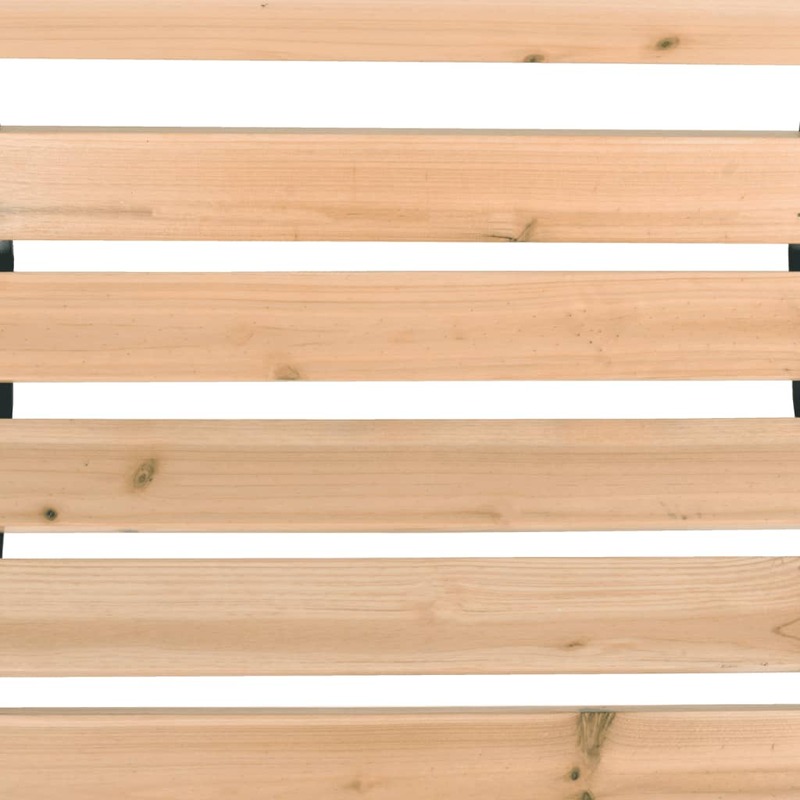 It also makes a perfect addition to the front of your home.